Fall Fearless and Fly with Jane Davies! Welcome Jane Davies! Thank you Jane for sharing your experiments with us! 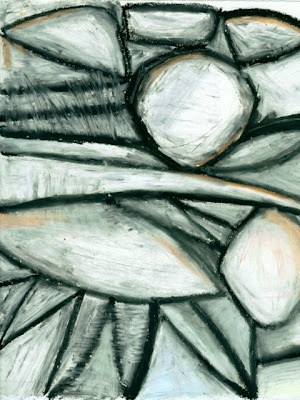 Jane: Color as been a central component of my work throughout my art career - from brightly painted pottery, to licensed designs to abstract collage paintings, it is part of the subject of my art. Getting colors to work on each other, draw attention, resist attention, advance forward, sit back, express emotions and moods - this is a large measure of what drives me. So what happens when I take color out of the mix and work in black and white and shades of gray? Am I leaning on color like a crutch? Am I ignoring, or failing to explore, the expressive potential of other elements? It turns out that I LOVE working in black and white! 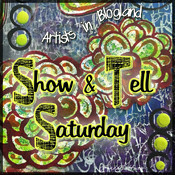 What a fun opportunity to focus on line, edge, texture, volume, solidity, pattern, atmosphere, and lots of other things. 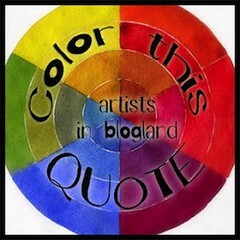 I'm finding that working without color, or without strong color, has made me more sensitive to these other aspects of art, and has helped me use color more judiciously. 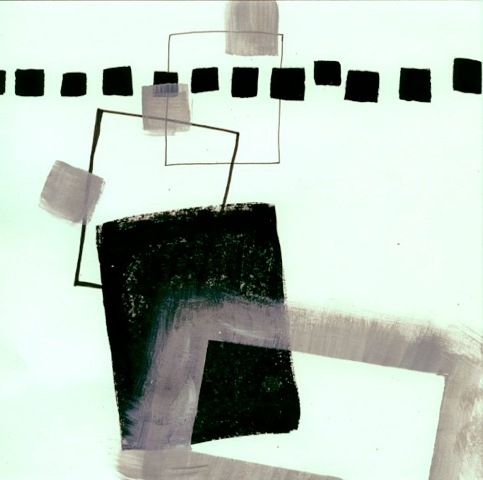 Jane Davies is a full time artist working in collage, painting, mixed media, and encaustics. She offers workshops at her studio in Vermont and nationwide, focusing on helping people to find a personal and playful approach to creating. 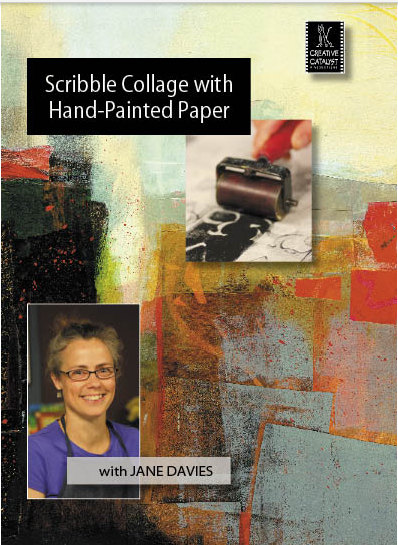 Author of Adventures in Mixed Media and Collage Journeys, Jane's new dvd - Scribble Collage with Handpainted Paper, can be ordered here. 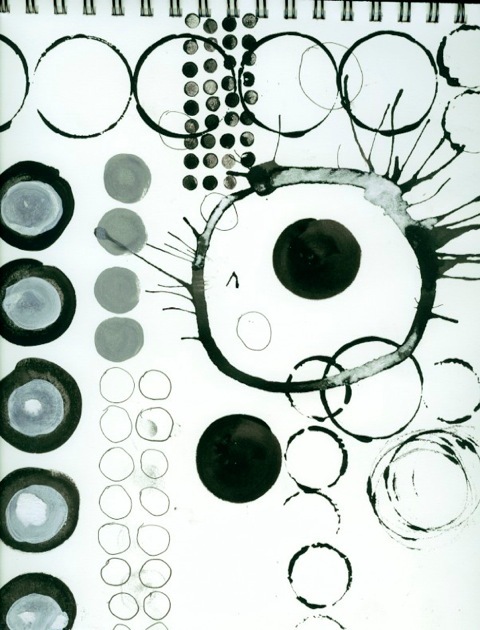 Jane believes that making art is a journey with very few hand-holds and only a general road map. Each participant has to find his or her own way, while at the same time remain open to learning from others. 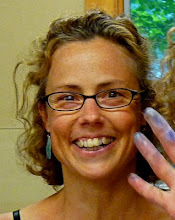 While Jane may teach a multitude of techniques, her focus is on the back-and-forth play of spontaneity and intention that characterizes the creative process. She offers great tutorials and has beautiful galleries of her work, and has her extensive teaching schedule on her website and blog. Thank you Jane, for your beautiful and insightful take on this challenge! Everyone who links up their take on challenge #3 by Sunday, November 11 will be entered to win 6 Dylusions spray inks. Thank you Ranger! 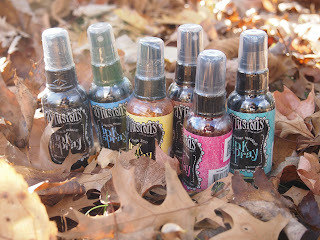 Link up by Sunday, November 11 to be eligible to win 6 Dylusions Spray Inks! Congratulations to Susan Being Snippy- the lucky winner of our Fall Fearless & Fly challenge #2, chosen by the random generator at Random.org! Please email your address to acolorfuljourney at gmail dot com for your prize! 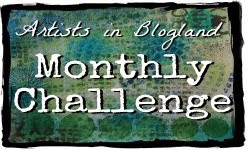 And on Monday, November 12, check in for Challenge #4 and the winner of this challenge! Jane, thank you so much for such a thoughtful response to this challenge. It is amazing to see all the depth, detail and texture you achieved with this limited palette. Very inspiring. Thank you Jane! I am so glad you are a part of our challenge. I am a huge fan of your artwork and I love your new DVD. Thanks for sharing your artwork with our group. What interesting looking art. Happy PPF to you. A most interesting post. Great art too! 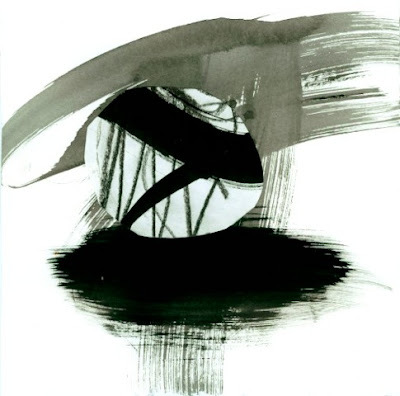 Amazing depth in Jane's pieces..... made me think about black and white in a different way for sure! Love the playing with circles and squares! congrats to winner Susan! I positively LOVE Jane Davies so this is such a treat!Thank so much for another fun challenge. thank you so much for the inspiration! I love love love the black and white pictures shown and so inspired I also tried that prompt :) Mind if I join in with my creation although it is a little bit late?? Thank god, I didn't miss the challenge...late though and misd my name for spray inks! Wow, 400 Followers and Happy Halloween! Fall Fearless and Fly - Second Challenge!